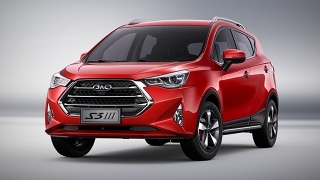 The S1, currently known as the smallest subcompact crossover in the local market, wishes to live up to the saying "small but capable" with its fashionable and cool exterior design. 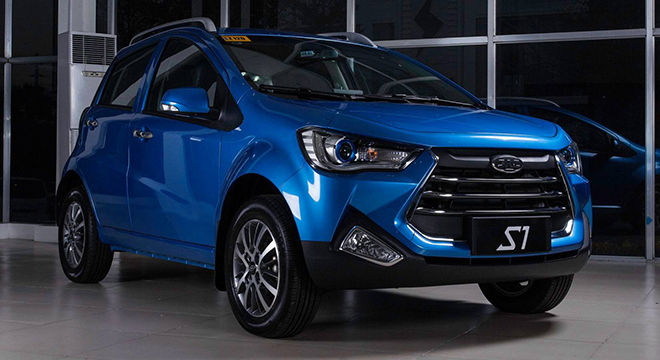 One trait that sets this subcompact crossover apart from other vehicles in its class is the suspended roof and dual-color body that's standard to this nameplate. 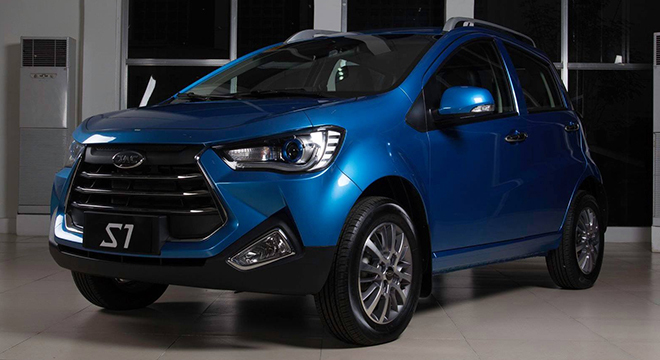 The headlights feature double-light lens LED lamps with daytime driving lights. 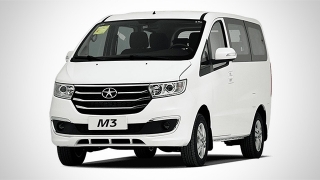 A side view of the S1 will give you what JAC calls a hydrodynamic body. The interior is highlighted by a digital combination instrument cluster, which uses a cold light source with 3D effect. This is coupled with a 7-inch LCD touchscreen that will satisfy your audio and visual needs. The steering wheel may also be used to control your Bluetooth smartphone. 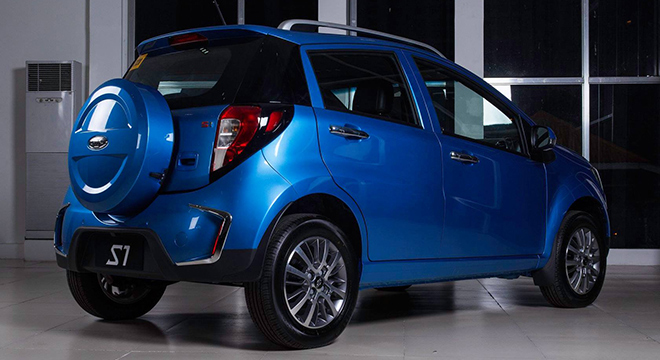 In addition, the S1 features an intelligent voice system for a more pleasurable and easier driving experience. 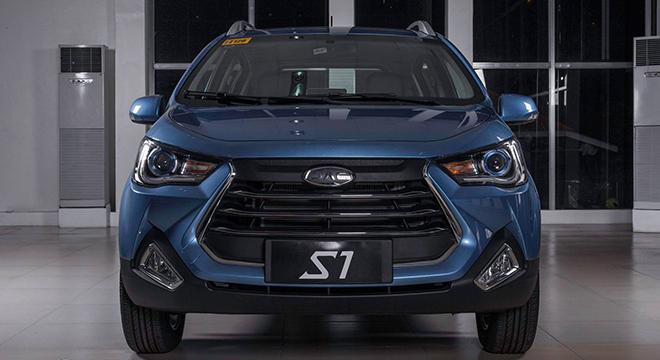 The S1 is available with a 1.3-liter gasoline engine that powers the car with 99 hp and 126 Nm of torque. This mill is then coupled to a 5-speed manual transmission. Max speed plays around 160 km/h. And, did we mention that it's Euro 5-compliant? Well, it is. 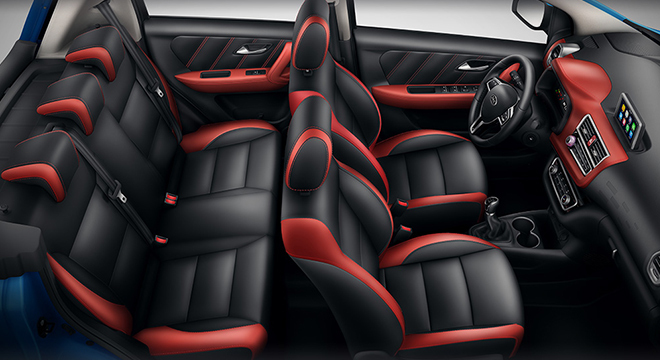 Color range includes blue, red, and white for the Chinese brand's mini subcompact crossover. 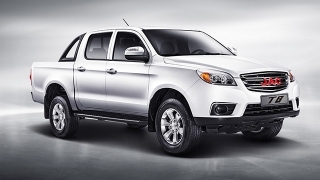 Hi, I would like to receive a financing quote for the JAC S1, thank you. 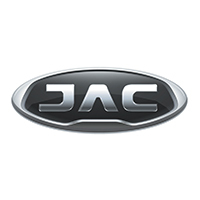 Do you want to be the first to know about the latest JAC S1 promos and news? Just subscribe with your email address and we’ll send you alerts on the most incredible deals as they happen.